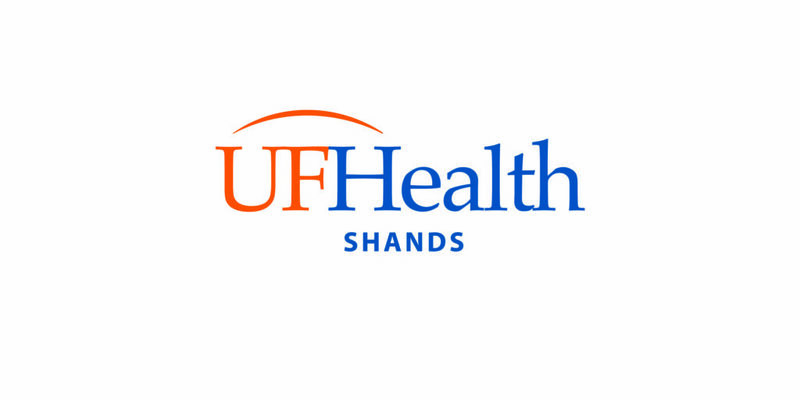 The University of Florida Shands Hospital is hiring an Occupational Therapist in Gainesville, Florida. The Occupational Therapist is responsible for providing therapy services and education to patients as well as education to other health professionals and students about rehabilitation. Bachelors in a Rehab Therapy. No previous clinical experience necessary. Must be a licensed Physical or Occupational Therapist in the State of Florida. Pediatric specialty with NICU experience preferred but not required. Demonstrates knowledge and skill in a broad range of therapy services and settings.